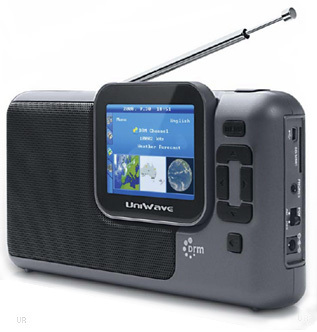 The UniWave Di-Wave 100 is a revolutionary portable radio. It tunes longwave (150-288 kHz), medium wave (522-1620 kHz), shortwave (2300-30000 kHz) and FM band (87.5-108 MHz). 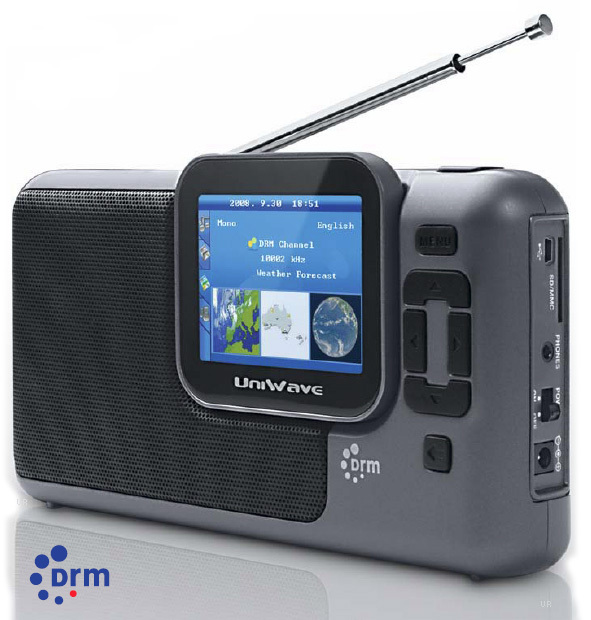 The reception of DRM Digital Radio Mondiale, is supported on longwave, medium wave and shortwave (where applicable). SSB mode is not supported. DRM features include: station name and program information, Journaline®, MOT Slideshow and listening time-shift (10 minutes). A total of 768 memories are available: 256 DRM, 256 FM and 256 AM. The Di-Wave is your portable multimedia player with USB/SD card reader, MP3 Playback, MP4 playback, e-book reader and photo album viewer. Viewing images is as easy as plugging in an SD card (not supplied). 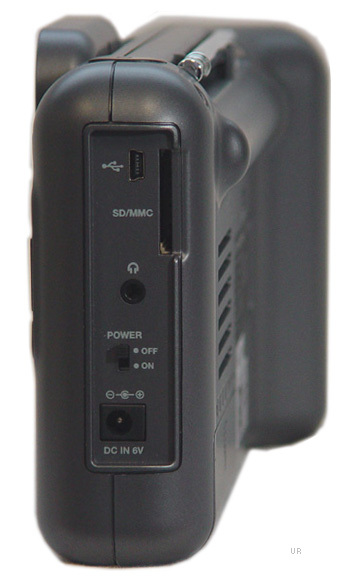 The right side panel contains the SD card slot and USB jack. Other features include: 3.5 inch (diagonal) color TFT display, multi-language graphical user interface (English, Chinese, German, French and Spanish). Many operational parameters may be set including: medium wave step [9/10 kHz], backlight time-out, backlight intensity, time zone, RDS time set, FM stereo/mono, image display interval. There is a 3.5mm stereo headphone jack. The rear panel has an external shortwave antenna jack. 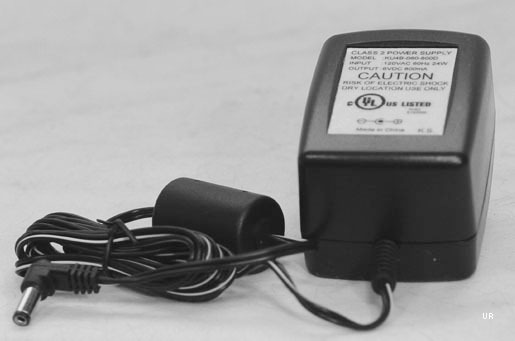 Operates from four C cells (UM2/R14) or 6 VDC. Memory backup battery CR2025 is supplied. Includes a 120 VAC adapter and USB computer cable. 9 x 5 x 2.8 inches 2 lbs.(656x232x125mm. 0.6 kg). Note: A strong DRM frequency here in North America is RCI 9800 kHz Sackville. It provides a solid DRM signal even during the day.